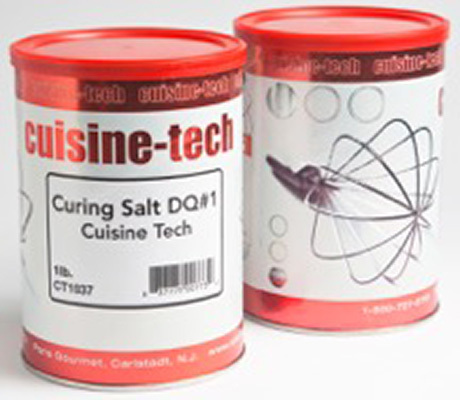 For adventurous chefs, equip your kitchen with "molecular gastronomy"- technical products by Cuisine Tech. 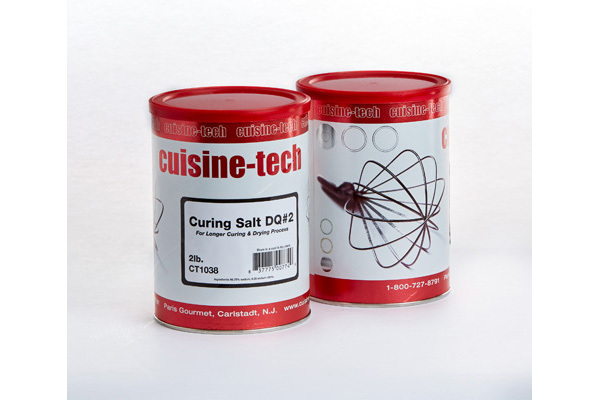 Perfect for kitchen chemistry! A gelatinous substance derived from red algae. Natural gum made from hardened acacia sap. A natural organic compound with antioxidant properties. A salt of calcium and chlorine. Calcium lactate gluconate is commonly used for the reverse spherification technique. Polysaccharides that are extracted from red seaweeds. Natural food additive derived from fruits, used to adjust acidity. Used to adjust the pH of a solution. Used in sugar work and confectionery. 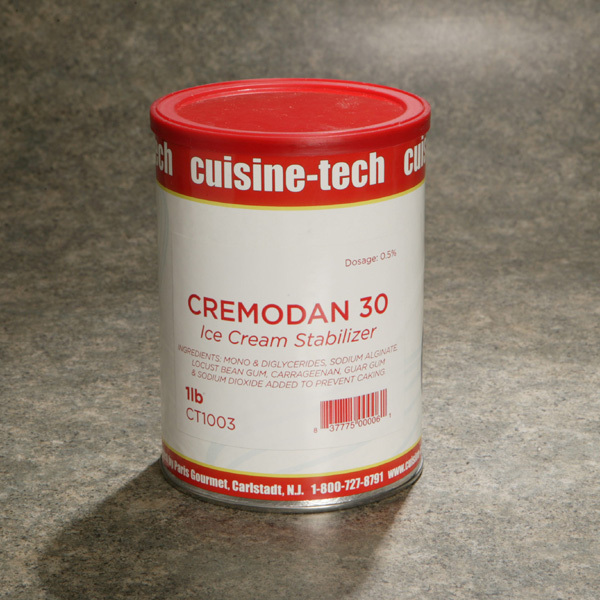 An all-natural stabilizer, Cremodan 30 prevents ice crystallization for a dense, creamy, and smooth ice cream. Used to stabilize sorbet. Inhibits crystallization. 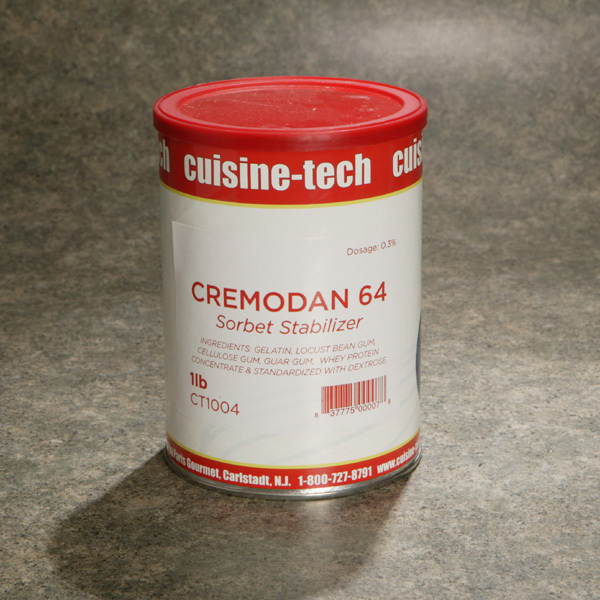 Improves texture, creaminess. Extends shelf life. Instant cold water swelling starch for fruit pie fillings. Locust Bean Gum has excellent freeze/thaw and water binding characteristics which make it ideal for frozen dairy products.